My thoughts and prayers are with all of those affected by Hurricane Harvey. The catastrophic damage is unimaginable. As I sit across the country, I felt the need to help in someone. In the Facebook groups I am in, I started to see small shops posting about their Hurricane Harvey Relief sales. I wanted a way to keep track of all of these shops and share them with my audience in hopes of raising even more money for the hurricane relief victims. I have been amazed at the numerous small shops giving their proceeds to hurricane Harvey relief organizations. Thank you, shop owners, for all you are doing to raise money for the victims. 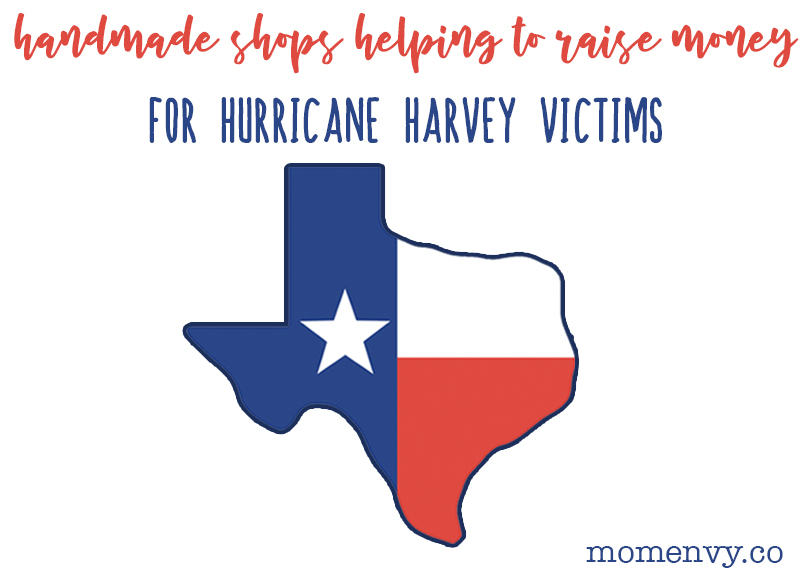 Readers – Below you will find numerous handmade shops that are giving their proceeds to various Harvey Relief organizations. Today you can make a purchase with a purpose. By shopping at one of the sites below, you will be supporting the hurricane relief efforts. Also, please remember these shops for your Christmas, birthday, and other gift needs. They are incredible people that have opened their hearts to help those affected by the hurricane. 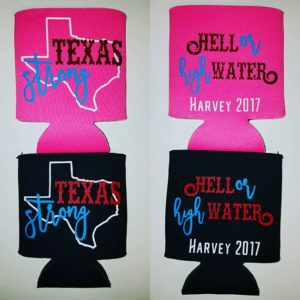 Support a store that is giving their proceeds to Harvey relief efforts. 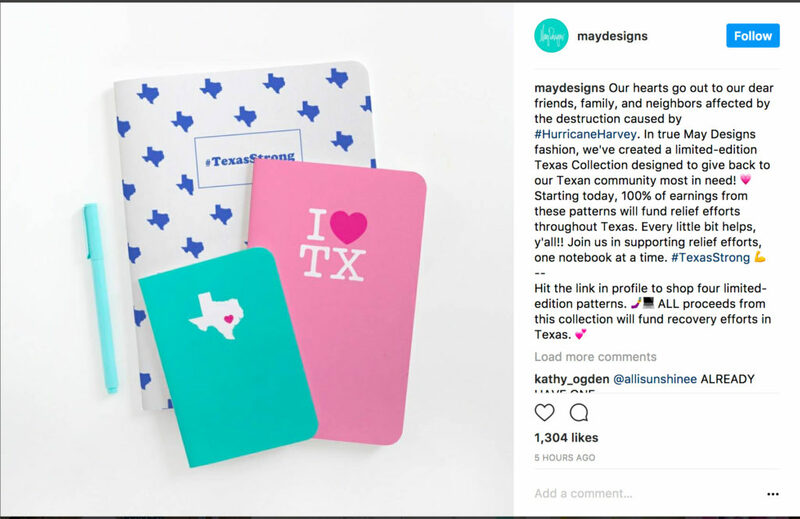 May Designs is donating 100% of their earnings from their Texas Designs to the relief effort. 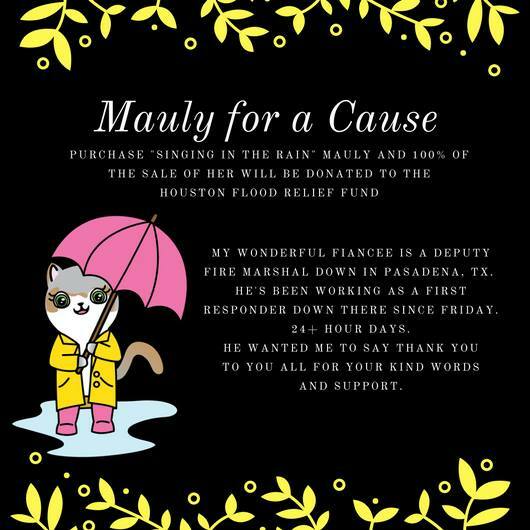 Nicole is donating 40% of her sales to Harvey Relief efforts. 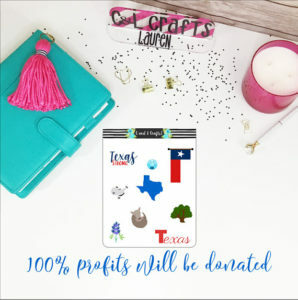 JoChristine Designs is donating their proceeds from their Texas-Themed planner clip and hairbow. 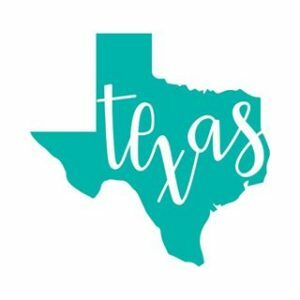 Lillie Henry Boutique is donating $2 out of every sale during New Sticker Weekend to the JJ Watt Foundation Fundraiser for Houston. More information can be found in her Facebook Group. 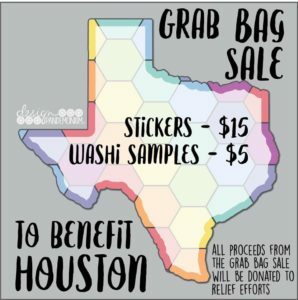 We are donating 100% of the sales of our Sticker Grab Bags and Washi Grab Bags to the JJ Watt Houston Flood Relief Foundation!! You can find out more in their group or on their website Design Pandemonium. 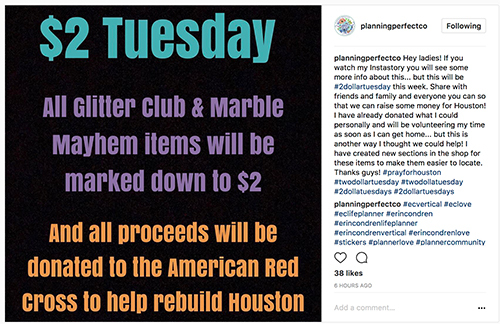 Planner Perfecto is having a $2 Tuesday sale all week (see above). All proceeds from the items part of the sale will be donated to Hurricane Relief efforts. 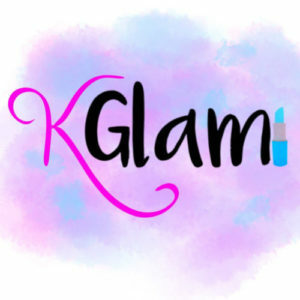 KGlamCo will be donating 30% of all orders through Sunday, September 3 to 30+ Houston Family Members that lost everything in the storm. See the super cute ad above. 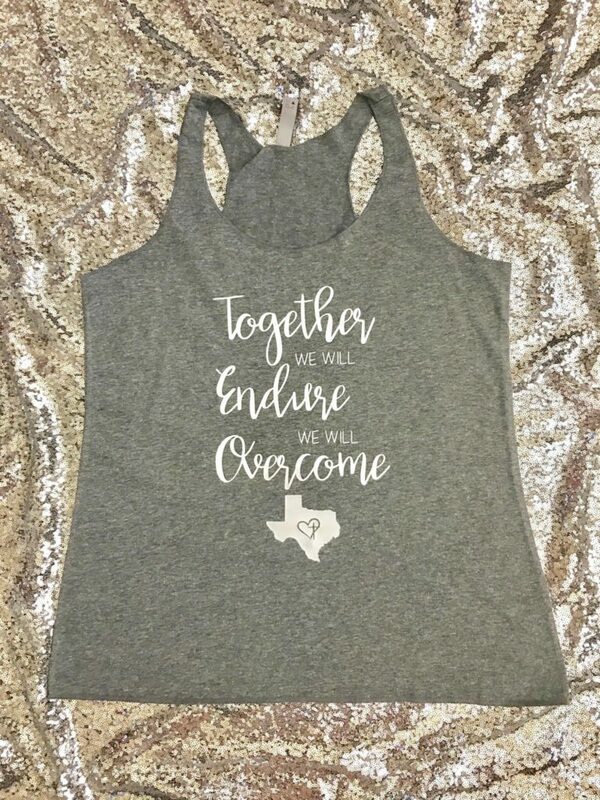 Blue Eyed Princess Designs is 50% of her sales to JJ Watt Houston Flood Relief Foundation. 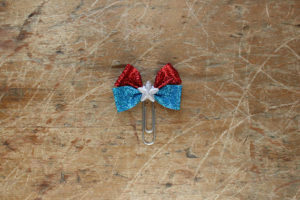 She sells adorable bow charms! Oh So Pretty Planner is donating 100% of proceeds from her Grab Bags to local food banks. Her grab bags are full of awesome stickers from her shop. 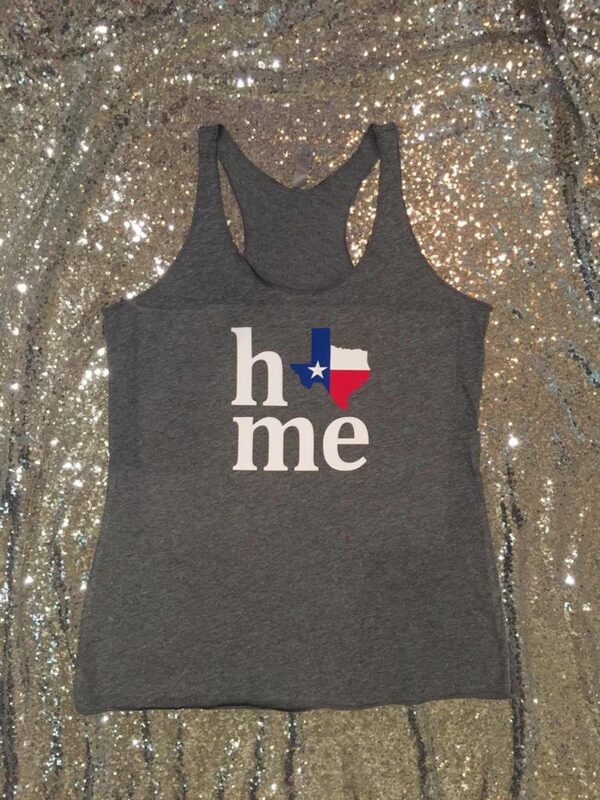 50% of all sales will go to Houston Pets Alive – helping to feed and house animals that were displaced or left behind in the storms. 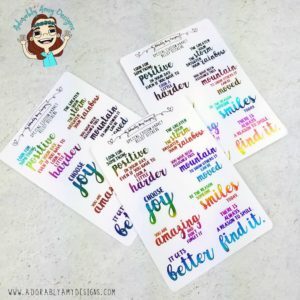 Queen Bee sells some great planner stickers. I’ll be donating 100% of the proceeds from ALL sales on Friday, September 1st, to the Red Cross for Hurricane Harvey relief. All codes will be deactivated on that day except for SPREADLOVE, which will give you 15% off if you want to use it. 100% of the proceeds from this multi-shop sampler will be donated to the Houston Food Bank. 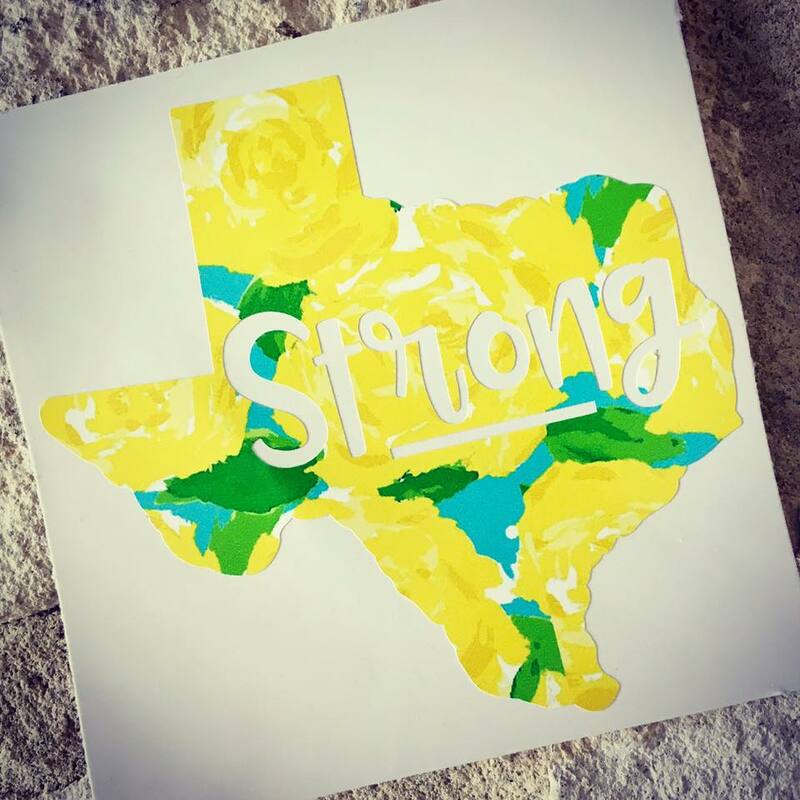 C and L Crafts will be donating 100% of proceeds to help victims of Hurricane Harvey. 75% will go to the JJ Watt Relief Fund. 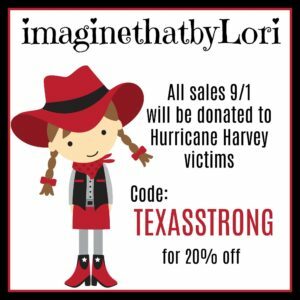 ImaginethatbyLori.etsy.com will be donating sales on 9/1 to hurricane Harvey victims. Please consider opening your hearts and emptying your carts. 100% of proceeds of my diamond top pens are going to the SPCA..of Dallas. My heart goes out to those who saved their pets and it breaks for all the homeless pets now. I will be releasing this special edition Rainbow Foiled sticker sheet Saturday. ALL proceeds for this sheet will be donated to the JJ Watt Fundraiser. These will go live Saturday morning, September 2, at 10 am. 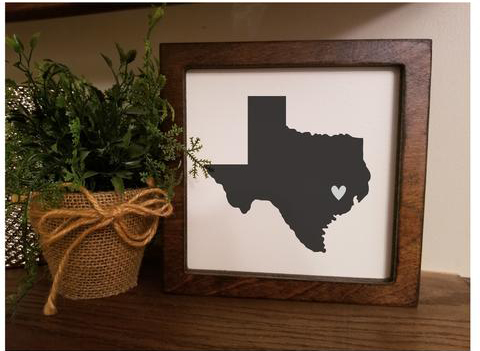 Sarah, from Simply Sarah, is originally from Houston and is donating 100% of her proceeds from this adorable Texas framed sign. 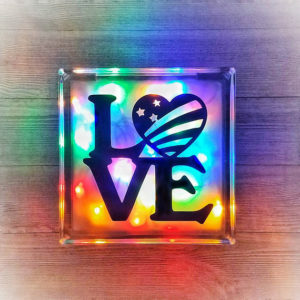 You can customize the sign by moving the heart over another city. 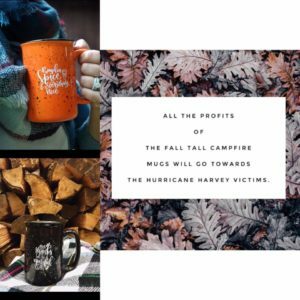 The Macadamia Shop is donating all of their profits from their Tall Campfire mugs (which are adorable) are going to victims of Harvey. Look how unique her mugs are above! 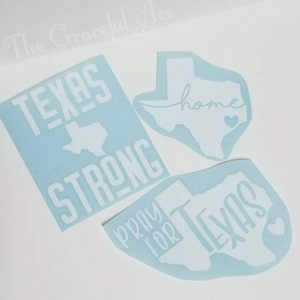 The Graceful Ace is donating all proceeds from their Texas-Themed Koozie and Texas vinyl decal. 15% of all other sales will be donate as well! The Pink Tub Boutique is donating one bar of soap for every bar of soap that’s bought through September 4th! Soap is in high demand so this is a great way to help the relief effort. 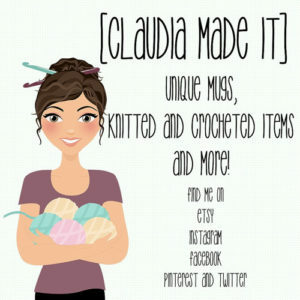 Claudia Made It will be donating 40% of her proceeds to the relief effort. 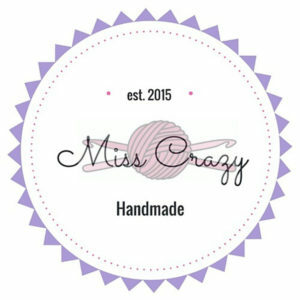 She sells crochet items, mugs, and more! 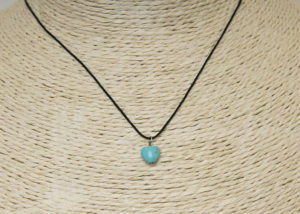 15% of all sales going to The American Red Cross. The red cross is dear to this shop’s hearts as they are the ones who fed them, clothed them and gave them a shoulder to cry on when our home was lost to a fire. They want to be sure the Red Cross is there to do the same for those in Texas. 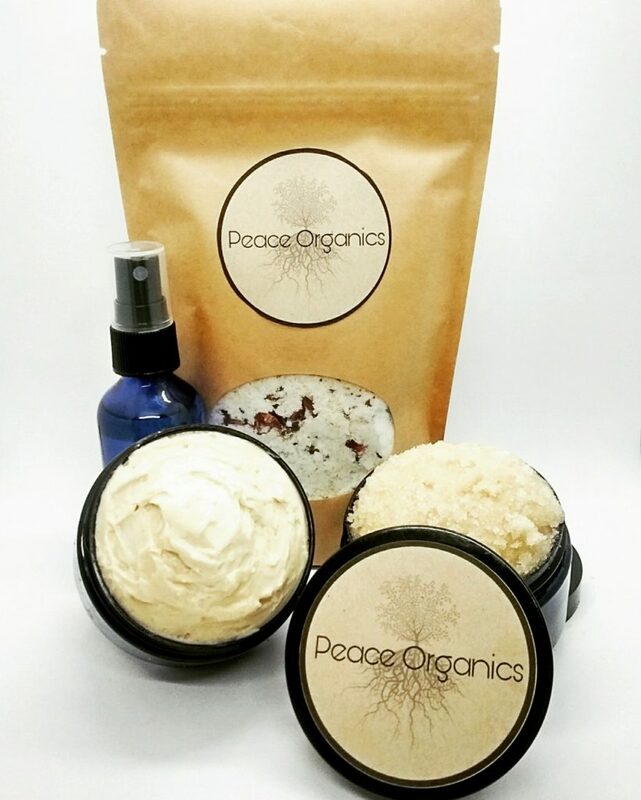 Pamper yourself or someone you know with their organic spa & bath products. They will be doing a live sale on August 30th on our business page with 40% of all sales going towards Hurricane Harvey relief funds. 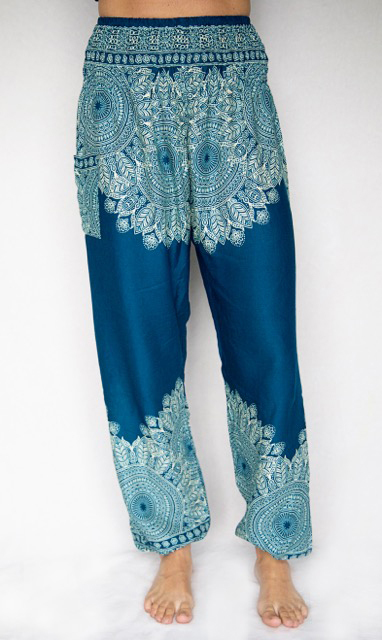 You can view their business page here to join the sale. In addition, they will be donating 40% of all sales before we leave for vacation on Friday, September 1. 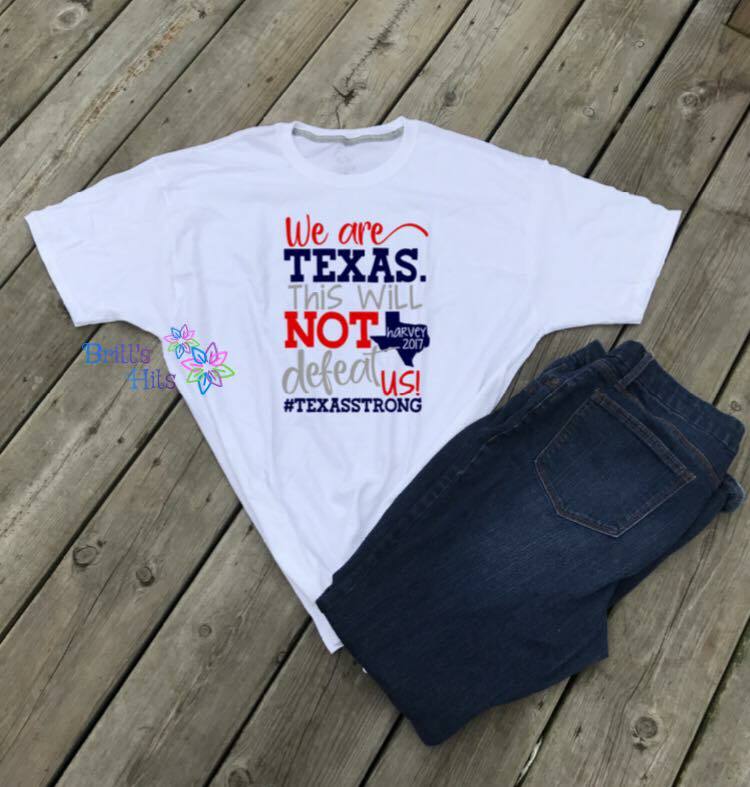 RK Creative is donating the proceeds from their Texas shirts. 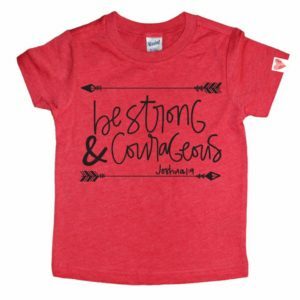 This great shirt is one of her options available. Mocking Bird Creative will be donating proceeds from this t-shirt (and a vinyl decal that will be up on their ETSY later). They will be donating through the BookWorm Box in Sulphur Springs who matches all donations. 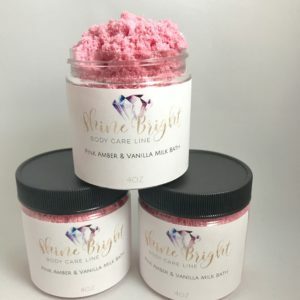 Kiss My Bath Essentials is giving 15% of sales to hurricane relief. Treat yourself to some spa-like products. 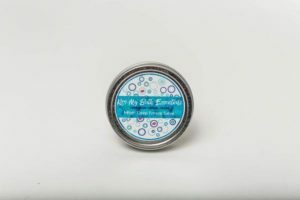 Brown Eyed Cuties designed this adorable decal to raise money. 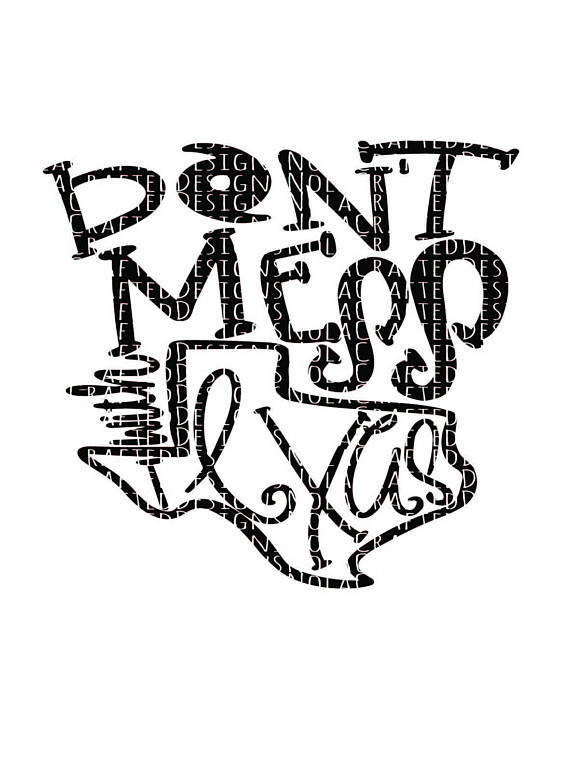 $2 of every decal sold will be donated to The American Red Cross. 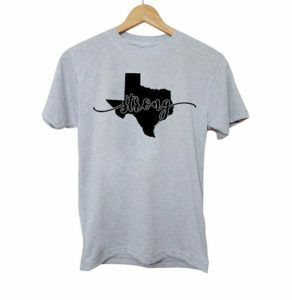 7 Deadly Stitches is donating 20% off Profits from August 28-September 8 will be donated to The American Red Cross. 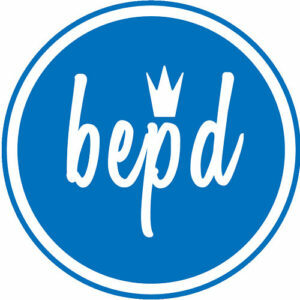 She has some wonderful hooded bath towels, keychains, sew-on patches and more! 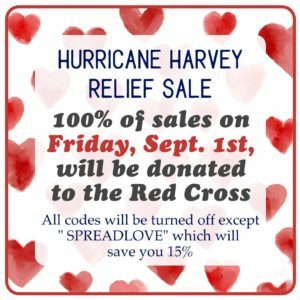 10% of All Good Thread’s sales will go towards disaster relief in Texas. The shirt above is one of the many options available. 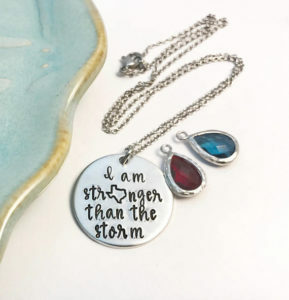 Harper Lee Jewelry will be donating 50% of proceeds from this sweet Texas Necklace and this, “I Am Stronger than the Storm” necklace. She will be adding additional items as well. 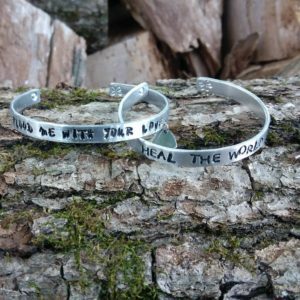 Created by Joedi will donated all profits from two beautiful bracelets. 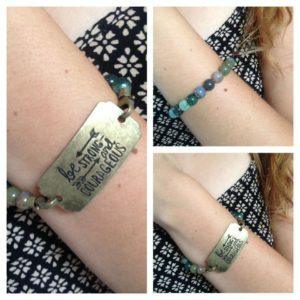 Nola Crafted Designs will be donating 100% proceeds from this SVG. 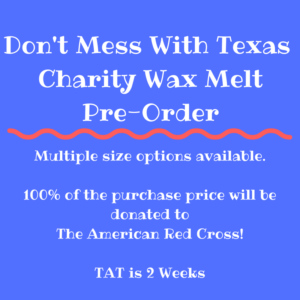 All proceeds from this wax melt at Villainous Wax will be donated to the Red Cross. 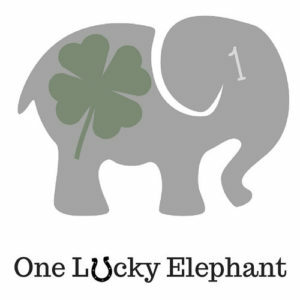 One Lucky Elephant is donating 50% of sales this week to the Houston Food Bank. 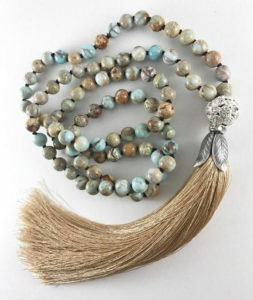 They have some amazing jewelry you have to check out. 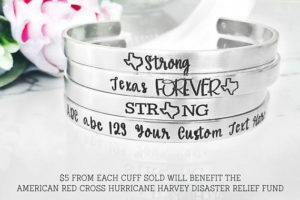 Katy Ryan Designs will be donating $5 from each cuff sold from the Hurricane Harvey Relief Fund cuff bracelet listing to the American Red Cross. 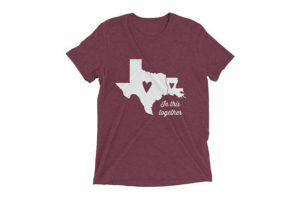 The Britt’s Hits shop will be donating $10 for every Texas shirt sold until 9/15. 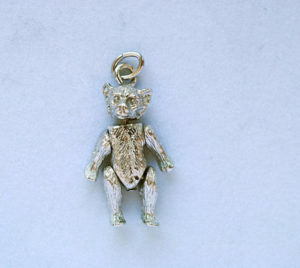 This is one of the options she has available (isn’t it cute??). 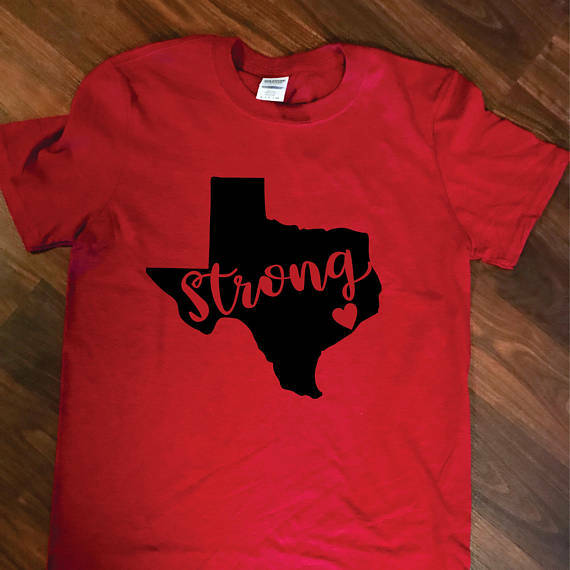 Craft it to the Limit will be donating all proceeds from the Texas Strong shirt to help Texas recover from Hurricane Harvey. 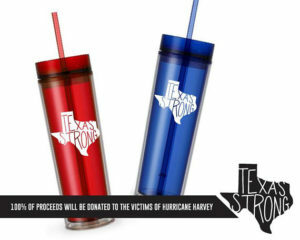 100% of proceeds will be donated to the victims of Hurricane Harvey from the sales of the Texas Strong Tumblers for the next month. 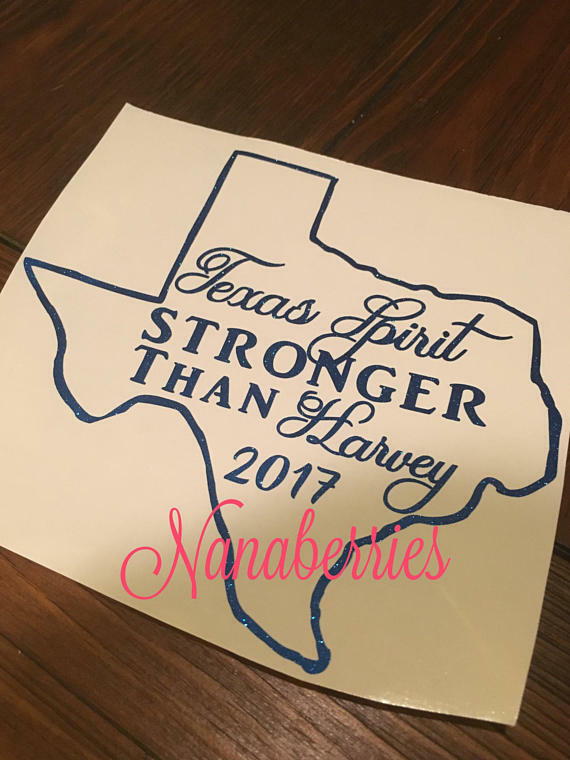 Nanaberries is donating 100% of the proceeds from the Texas Spirit Decal (through the end of the year) and 50% of the proceeds from everything else in her shop (through September). 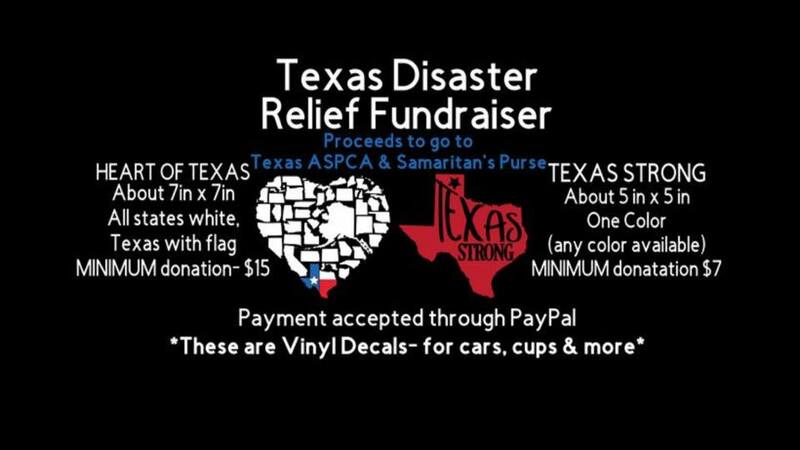 Sticky Micky Designs will be donating 30% of sales from Texas shirts and decals. 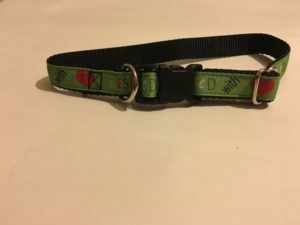 Kai’s Ruff Wear will be donating 20% to the animals affected by Hurricane Harvey in Texas. This will be for the next 3-4 weeks, potentially longer. 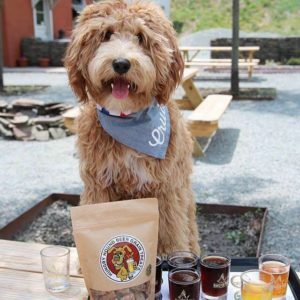 Kai’s Ruff Wear understands the need for animal shelters to be rebuilt and have their supplies restocked, especially food for the animals so this is a way to help out. 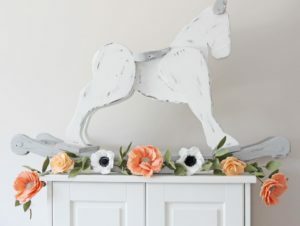 Little Lovelies Studio will be donating 100% of proceeds from 8/29-9/5. Little Lovelies has mugs, greeting cards, and enamel pins. 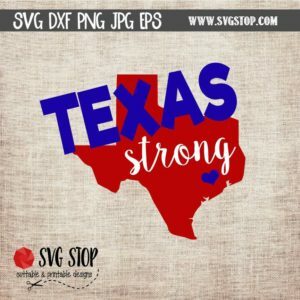 The SVG Stop has 5 free Texas Strong printable & cuttable clipart designs that can be used to create Tshirts & fundraiser items. These designs can also be used for social media & webpages. 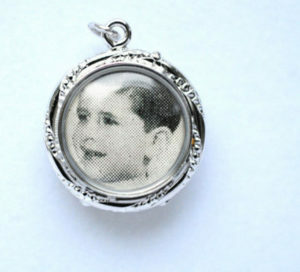 Above is one of the available designs. 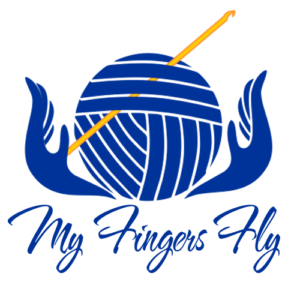 My Fingers Fly will donate 50% of each pattern purchase to Galveston County First Responders. 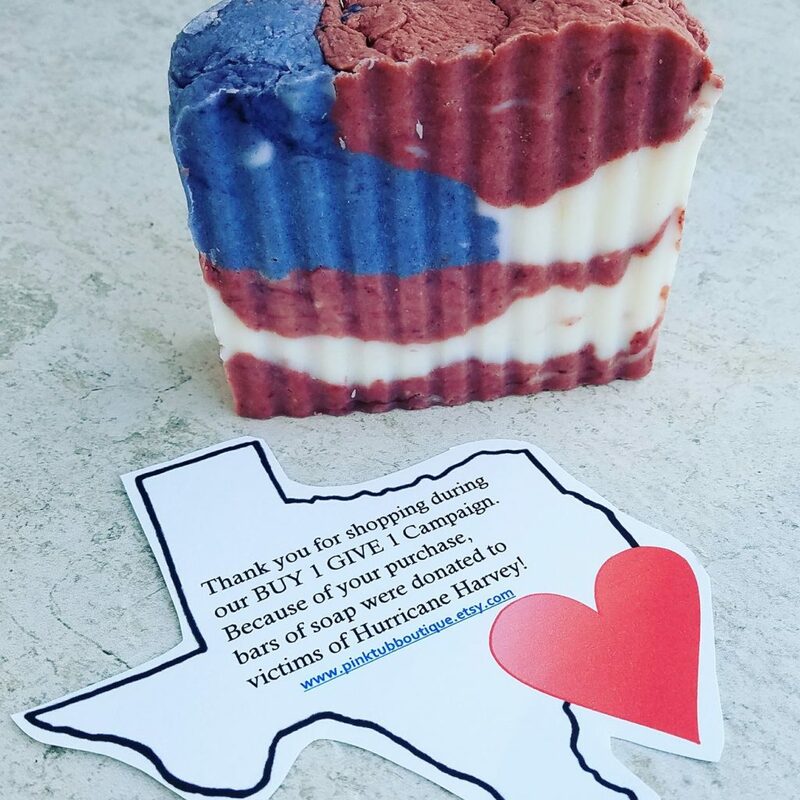 Cande will be donating natural bath and body products (soaps, lotion, deodorant, body wash, laundry soaps) to shelters in Texas. First package goes out tomorrow to Texas Baptist Men in Dallas. 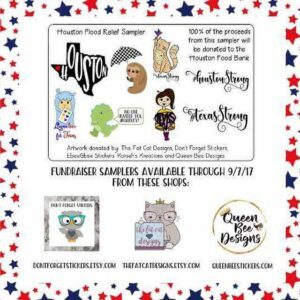 I will be donating 30% off all sales from now until the end of September to the Houston Food Bank. 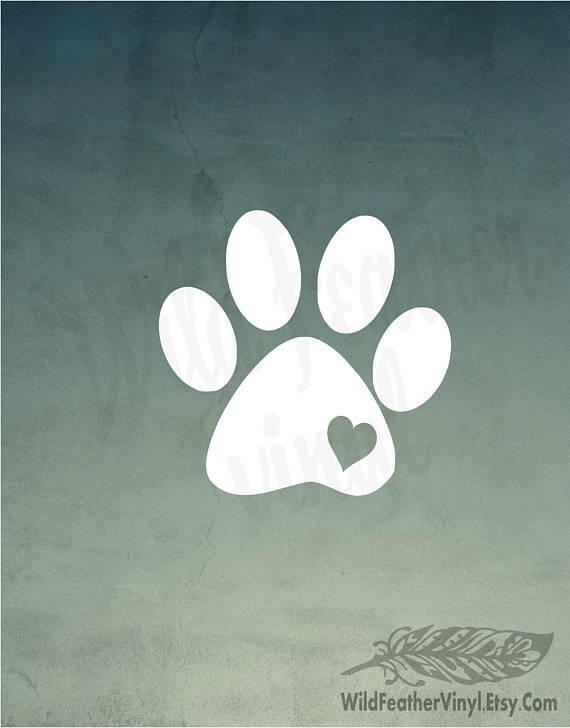 For every paw print heart decal purchase, Wild Feather Vinyl will donate the proceeds to the Houston Humane Society. 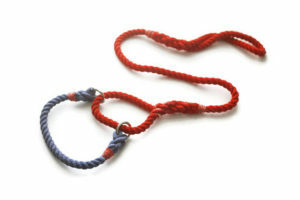 Pittycoats Collar Company is donating 20% to Rescued Pet Movement in Houston PittycoatsCollarCo.com. 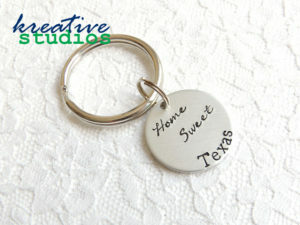 50% of proceeds from Home Sweet styles (necklace or key chain, any state) donated to Houston Food Bank. She will be donating 20% or more from now till at least the end of October. The Red Cross is her go to, but she may add more places as info comes from her friend in Houston. Crafted for a Cure Co. Anything I sell is getting 20% off. 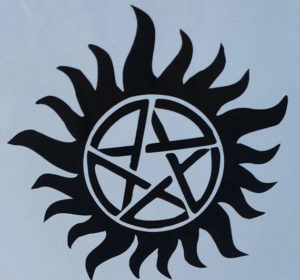 My Supernatural Decals will have 50% donated to them as the two main stars are from Texas and 100% of the money from their foundation goes to the victims. I’m giving 10% of my total sales to Relief efforts through Labor day (9/4). Geeky Knot has fiber arts. 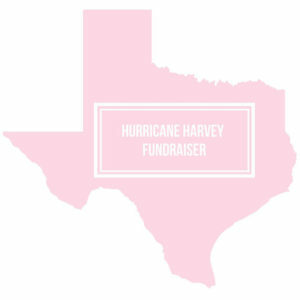 Charmed Island will be donating 20% of my profits to hurricane Harvey relief efforts. They will be donating 20% until the end of the year. Net proceeds from this transfer is going to relief efforts. I’ve encourage all of my customers who choose to use this to do the same. 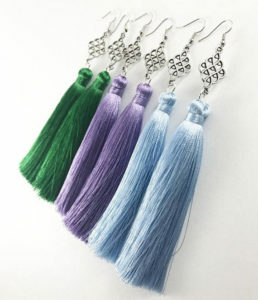 Peony Peacock Studio be donating 15% of any sales from 8/30-9/4. 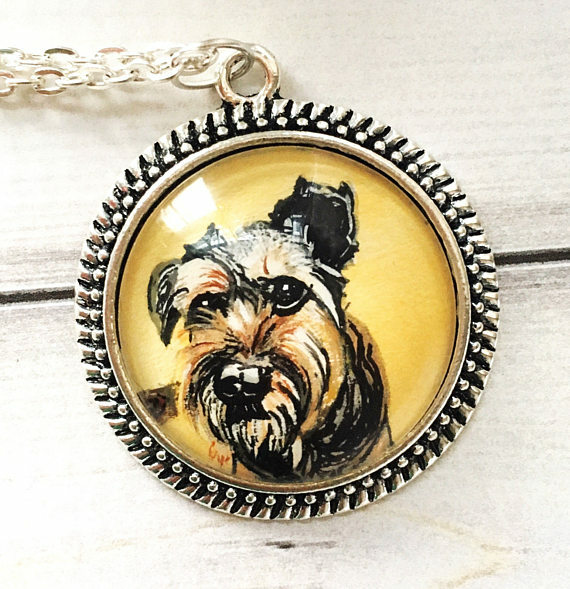 You’re going to be blown away by the custom hand painted pet portraits Peony Peacock Studio creates. 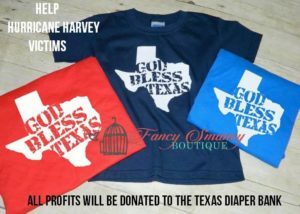 Fancy Smancy Boutique is donating all of the profits of each “God Bless Texas” tee that is purchased! 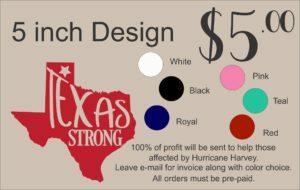 Bav Designs are doing a special decal with all the profit going to Texas relief. 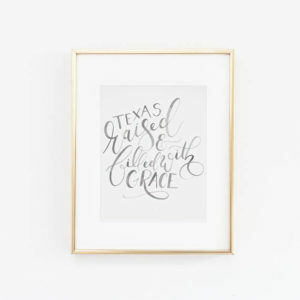 I am donating 100% of my Texas Raised and Filled with Grace art prints to Austin Pets Alive! 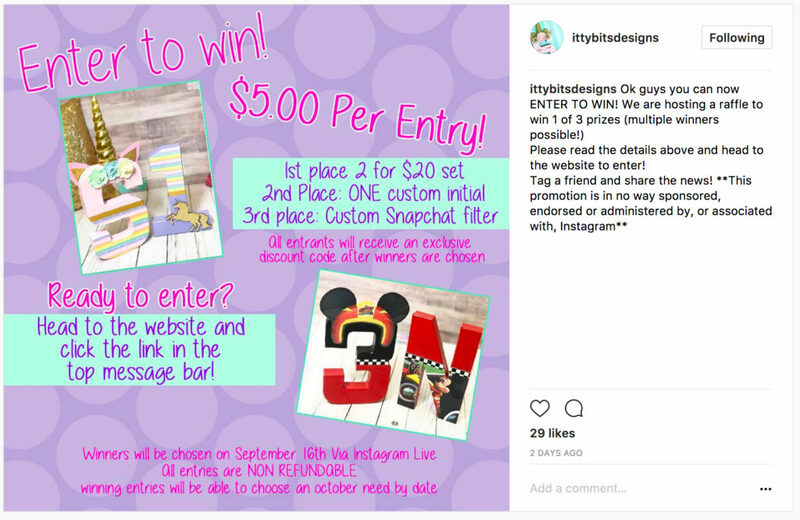 Itty Bits Designs is hosting a raffle to donate. All proceeds from the raffle will be used to donate and buy supplies for those in need. We are donating DIRECTLY to diaper banks and sending supplies DIRECTLY to Texas. 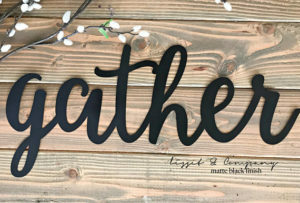 Each entry enters you to win custom letter decor or snapchat filters for your events. 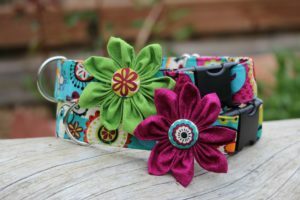 Penny and Hoover’s Pig Pen will be donating 25% of sales (not including tax or shipping) on dog collars/leashes and pig harnesses/leashes to animal sanctuaries affected by Hurricane Harvey. Sale ends at noon on Sunday, September 3. 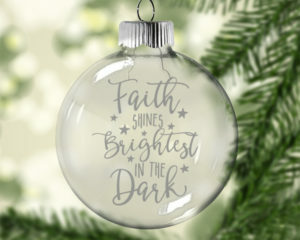 Thirsty Fox Studios is designing a Christmas ornament that they will be selling the whole month of September. 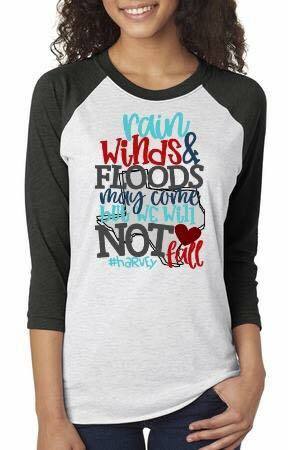 100% of the profits will be going to those effected by Hurricane Harvey. 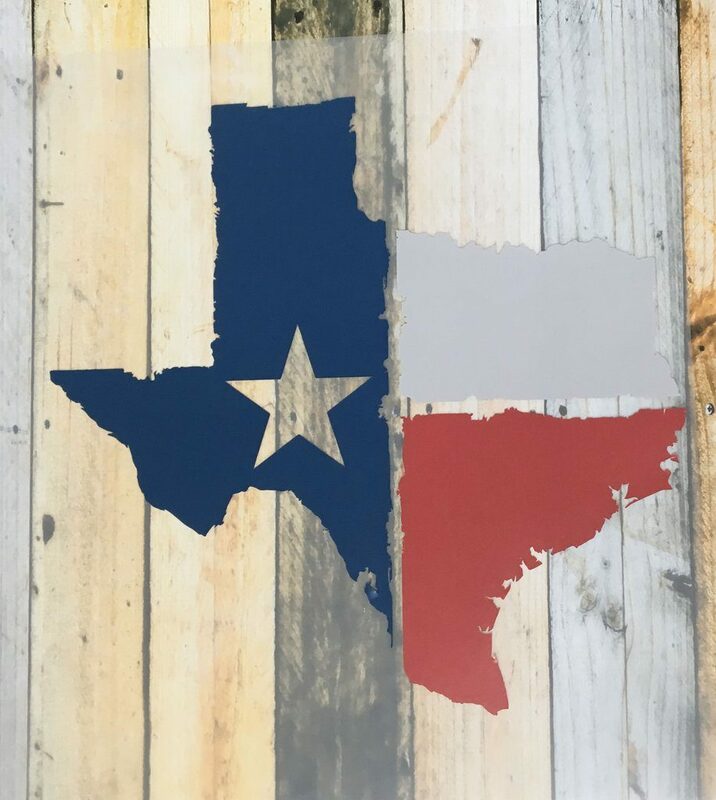 The design and ornament listing will be ready to go on September 1 just search “Hurricane Harvey Relief” in the shops search box to find the listing. The Grey Rose will be donating 10% of sales made between September 1-September 30th. If you have a daughter or are pregnant with a girl, you don’t want to miss this shop. Her work is gorgeous . 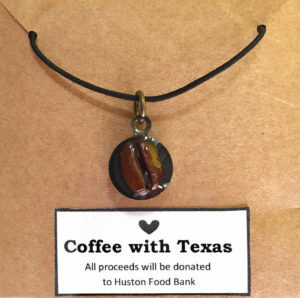 Charmed Memories will be donating ALL sales from the Coffee With Texas bracelet to the Huston Food Bank. Help feed Harvey victims for only $5! 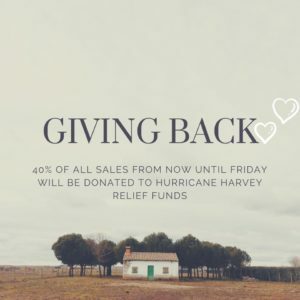 Beecharmerboutique will be having a 10 % off labor day sale through next week those proceeds will be donated to a working and legitimate Harvey cause/foundation. I will be donating 40% of any sales that come through my online store with the code ‘harveysanimals’. I will be donating to rescues who are taking in displaced animals. 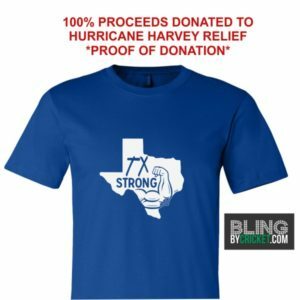 I am donating 30% of my profits from today until September 9th to the JJ Watt Houston Flood Relief Foundation. 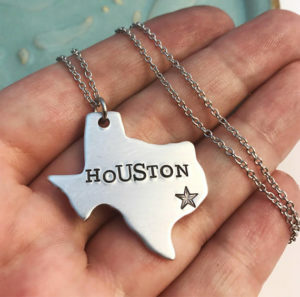 I sell handmade jewelry and live in the immediate suburbs of Houston, and want to give back, as I was very fortunate during this crazy storm. 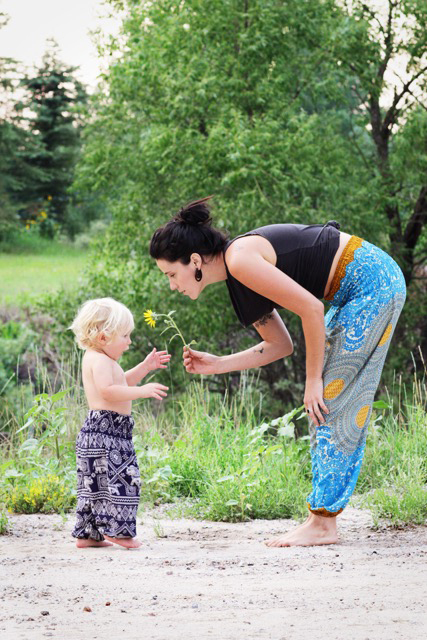 Katia Yoga shop will be donating 10% of sales from now through September 30th to Hurricane Harvey Relief Efforts. 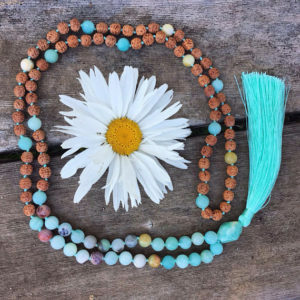 Check out the shop for mala necklaces, mugs, yoga pants, yoga tops and more! 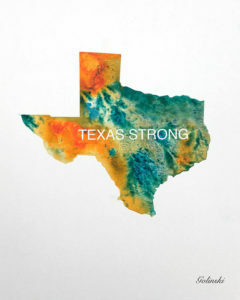 Emma Bomb Fabric Studio will be donating 20% of each yard of our Texas inspired prints sold in our next preorder to help the victims of Hurricane Harvey. The preorder will run from September 8-22nd. 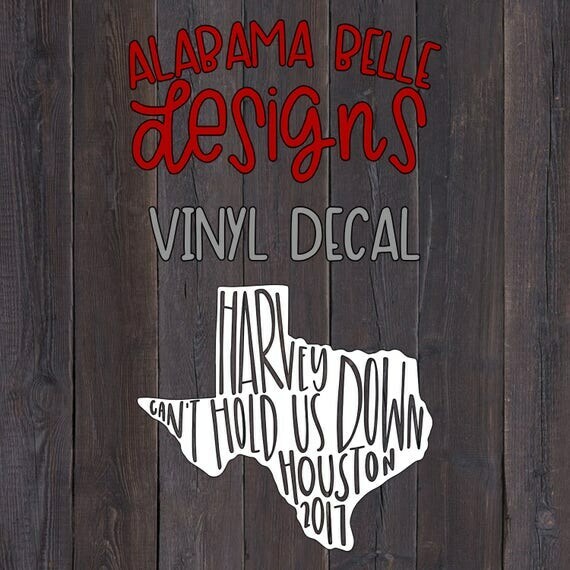 Alabama Belle Designs will be donating 100% of the funds from this decal purchase will go to help hurricane Harvey relief in Texas. 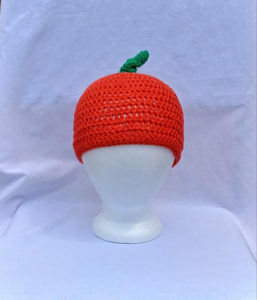 I am currently running a 20% OFF sale on my entire shop. I normally donate a portion of my profits to me local animal shelter but just heard that my state has taken in a large amount of animals from Texas and decided to take that portion and give it to those shelters for the time being. 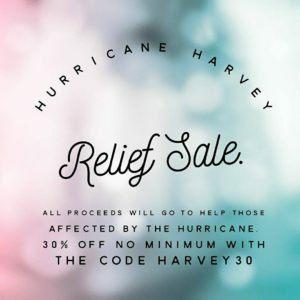 Lottie’s Adventure Chest will be donating 20% of their proceeds from now until September 30th to two organizations in Texas, the LGBTQ Hurricane Harvey Relief Fund and the Food Bank of Corpus Christi. Proof of donation will be provided on LAC social media pages. 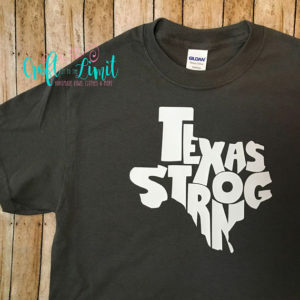 I will be donating all of the proceeds from my “TX Strong” shirt to Hurricane Harvey relief funds. There will be weekly donations through the month of September. The first donation (9/6) will go to the Red Cross. The following week will be going to the Habitat for Humanity Harvey fund. 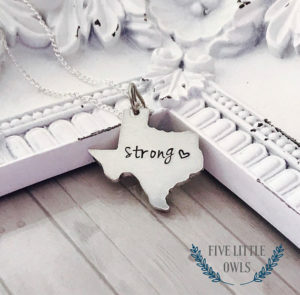 DustLily will be donating $10 for each “Texas Strong” bracelet and necklace sold. Donations are going to a variety of charities, including Operation BBQ, supplying hot meals for those affected and Team Rubicon, who helped with search and rescue and are now helping with cleanup efforts.